Cognition360, a specialist data warehouse start-up built for the ConnectWise platform, has launched in Australia in partnership with Aportio Technologies. Founded in 2015, the US-based business operates as an artificial intelligence (AI) enabled business analytics platform, available exclusively to ConnectWise managed service providers (MSPs). The Australian launch follows customer implementations in New Zealand and North America, in addition to listing on the ConnectWise Marketplace. Based on a mutually beneficial alliance, Aportio will represent Cognition360 in the Australian market, while Cognition360 will support the launch of Aportio in North America later this year. Davis said the business will be leveraging the expertise of Scott Green - CEO and co-founder of Aportio - to help drive engagement at a local level. “We couldn’t have asked for a better experienced and qualified person to help identify and engage with Australian partners,” Davis added. 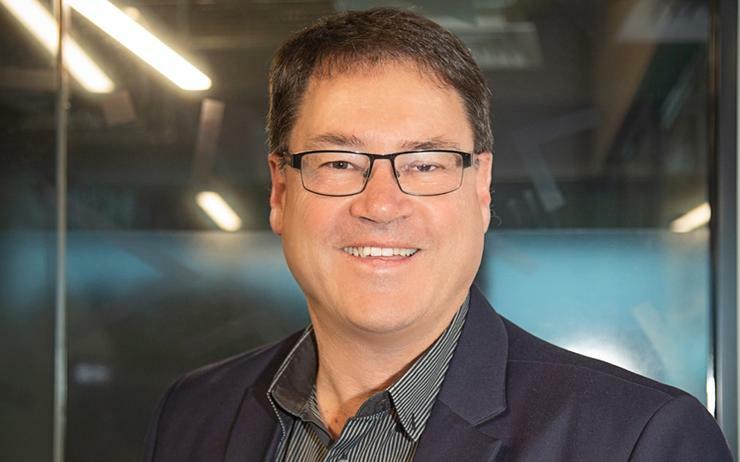 On the flip side, Green told ARN - when speaking on the sidelines of IT Nation Connect with ConnectWise on the Gold Coast - that MSPs can now leverage emerging technologies such as AI, machine learning and robotic process automation to drive efficiencies. “Aportio’s focus is to rapidly connect customer requests via email and web to the right systems, processes and people,” Green added. “This single consistent approach across multiple channels dramatically reduces the time taken to receive and schedule customer ticket requests. “Our benchmark customers are seeing reductions in time spent evaluating and processing requests from 30-60 minutes elapsed time, down to instantaneous classification. Davis said both businesses have invested to develop solutions that are differentiated by "underlying architectures". “Cognition360 is acknowledged as the most advanced business analytics platform available on the market today,” he explained. “In sharp differentiation from competitors, this architecture supports machine learning and predictive AI analytics. Furthermore, Davis said the offering aims to “go beyond” existing dashboard and reporting products, with the data warehousing solution optimised for ConnectWise. “Cognition360 helps identify where service improvement opportunities exist,” Davis added. James Henderson travelled to IT Nation Connect as a guest of ConnectWise.